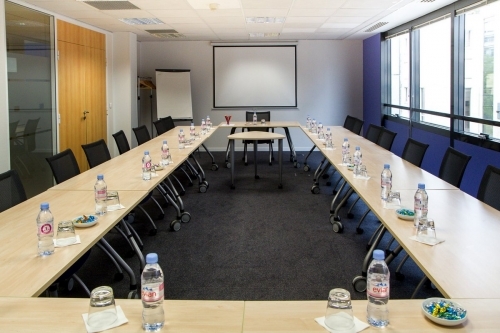 The EMERGENCE business centers gives you access to 20 fully equipped meeting rooms in downtown Paris and Boulogne giving you the possibility of welcoming up to 45 people. 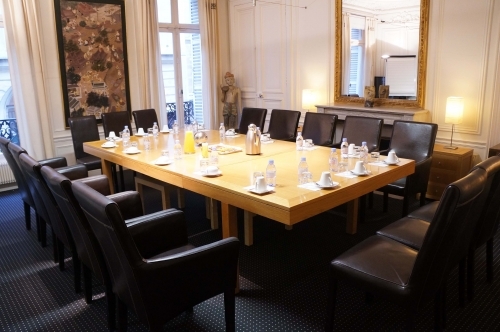 Flexible size meeting rooms ! Equipment providing: paper-boards, screen, bottled water, pens and paper and all other technical material on demand. All equipment will be ready on the day of your arrival! 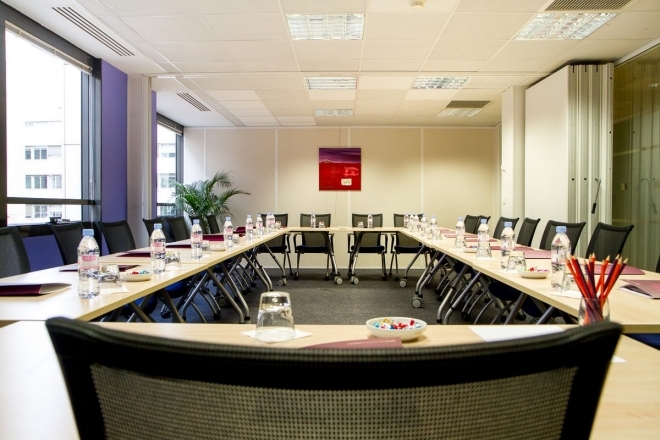 The Emergence meeting rooms benefit from an easy access and can be found at central locations, in the heart of business districts. 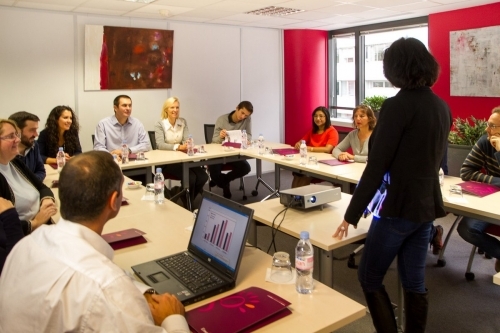 Enjoy comfortable and pleasant workspaces for your work days in one of our meeting rooms!